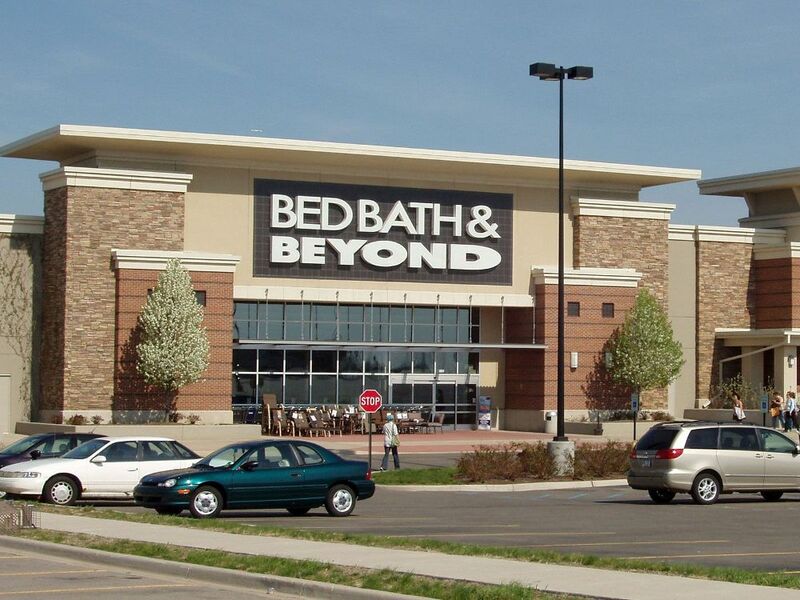 I was on my way into the local Bed, Bath, and Beyond when I encountered a young Orthodox Jew. He was sporting a beard, yarmulke, and tzitzit, the fringe at the bottom of his prayer shawl. That’s the fringe at the bottom, not on the fringe on the top. Ah, Jewdar is a many-splendored thing! Mitzvahs are acts of kindness or reverence generally thought of as “good deeds," which may benefit individuals or the world at large. There are 613 formal mitzvahs in Judaism. I haven't even yet performed the Top Ten. 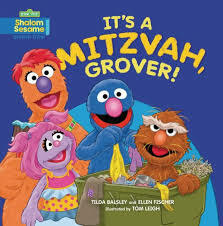 I’m way behind on my mitzvah bucket list! “Yes, I would,” I said. “But I should tell you that I’m a Reform Jew. Frankly if we had ‘Instant Judaism,’ ‘Quick Judaism,’ or ‘Mix and Pray Judaism,’ like speeds of Cream of Wheat, I might be one of those too." No, tefillin is not a kind of fish. Tefillin are two small leather boxes containing Hebrew prayers attached by leather straps which very observant Jewish men wrap around their head and left arm. This “Mix and Pray” Jew hasn’t wrapped tefillin since his Bar Mitzvah. OMG, what if he’s a …. 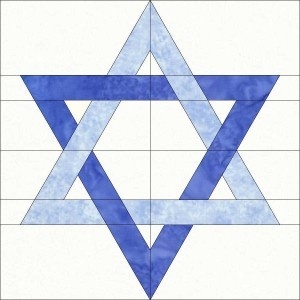 Jews for Jesus are “Jews” who believe Jesus is the messiah even though they generally practice Jewish customs. Most of them try to convince you that without Jesus you’re headed straight for the bargain basement. If there is anything after life, I’m sure we’re all going to the same place, although I hope I’m not sharing a room with Ivan the Terrible. “Hear o Israel the Lord our God, the Lord is one." The mitzvah only took about 30 seconds to perform and then Ari unwrapped the tefillin. No ulterior motive. As Ari probably intended, I now felt more in touch with my Jewish roots. I also felt like I wanted to perform a mitzvah for somebody or group of persons in particular, not just for the planet. We took a selfie and I said goodbye and entered the store. Although a mitzvah is not necessarily supposed to provide a tangible benefit to the person performing it, my mitzvah did. “I’m sorry, I forgot my 20% off coupon,” I said to the sales associate, as I stood in line with a food processor in hand. 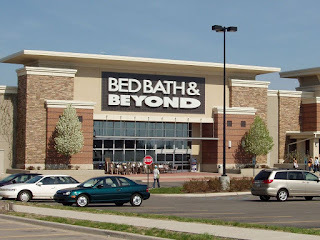 Not only did I help repair the world, I wound up with a Bed, Bath, and Beyond blessing too. Labels: Bed Bath and Beyond, humor, mitzvah, My Baby Boomer Life, Oy! The clerk at Bed, Bath, and Beyond noticed you needed all the cosmetic help possible. Yes, and boy can you get a great face lift out of a food processor too!